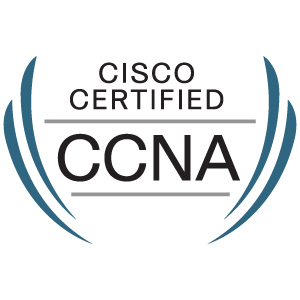 Last Friday, I passed my CCNA exam. I would like to thank GNS3‘s developers and community for their great work. ¿Significa que ya tienes licencia para enciscar y liarla parda?